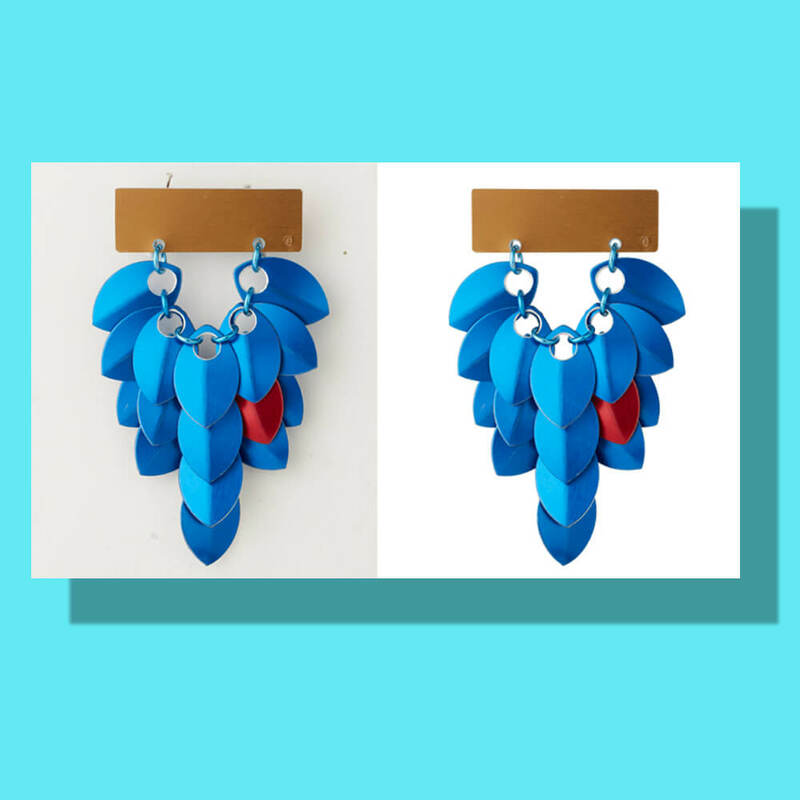 Are you looking for products photo editing? let’s start with us! 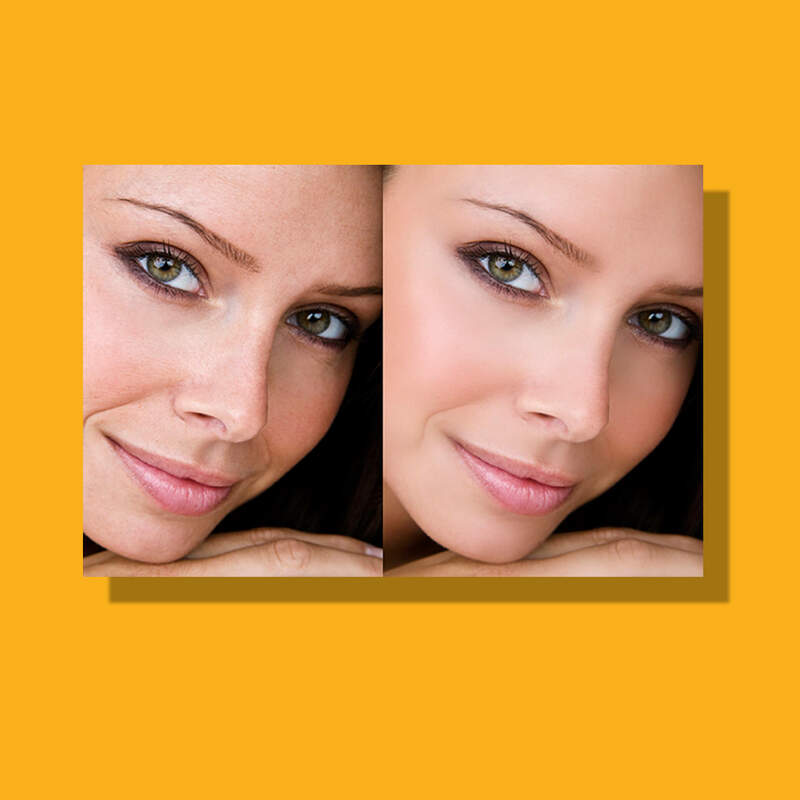 of Digital Photo Editing Services! Here is some of our core services. 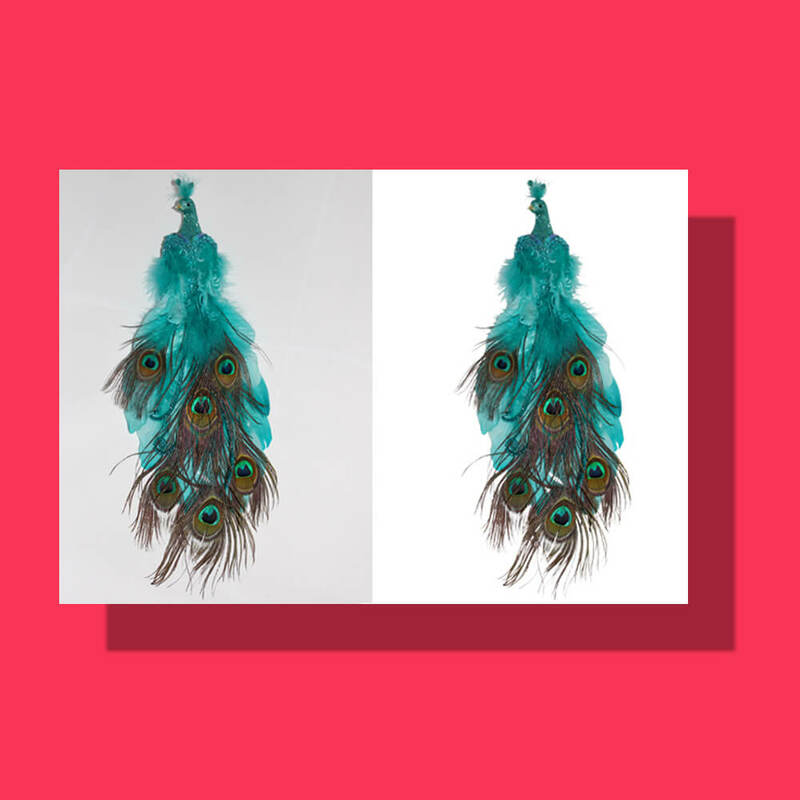 Clipping Path is highly recommended for the online stores, because the whole point of this procedure resumes to background removal, which is a must for the images that present your products. 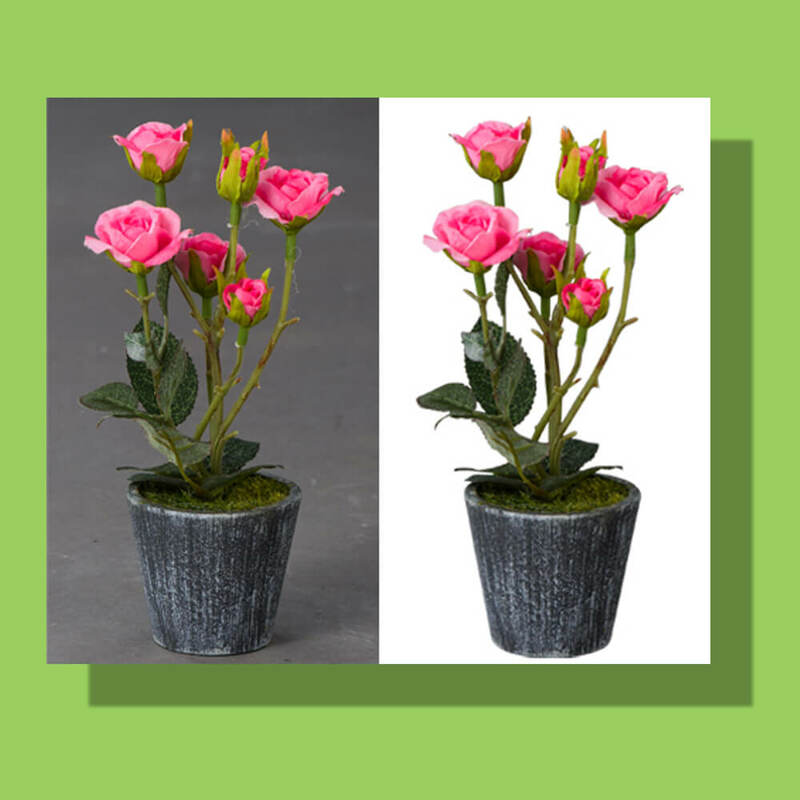 Our team of editors offers real estate, and Architectural modifying services have been educated to apprehend the subtlety of Creative Photo Background Removal. Our job is to help elevate your photograph into an artistic expression of realism and design. 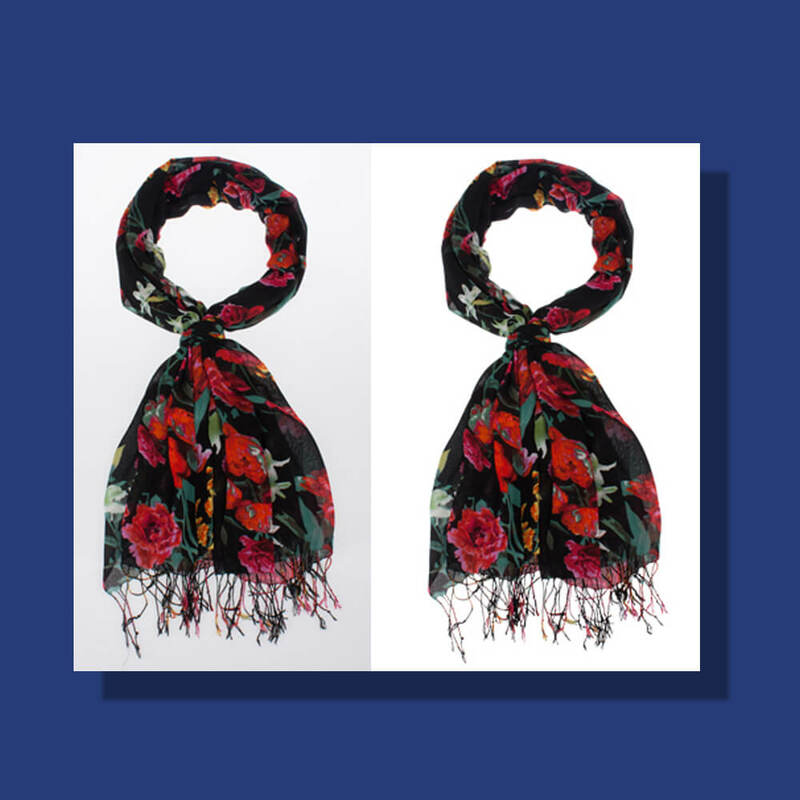 Our specialists can do that by using artificial shadow in your products photo. It represents the process through which the focus of a picture will be digitally enriched to look better and more professional. It’s a really simple trick that will enhance the content of your website instantly. The aim here is for perfect results, so if you don’t know the basics of how to deal with a project like this, the best choice you have is to outsource. But outsourcing can be hard, especially if you do it for the first time. 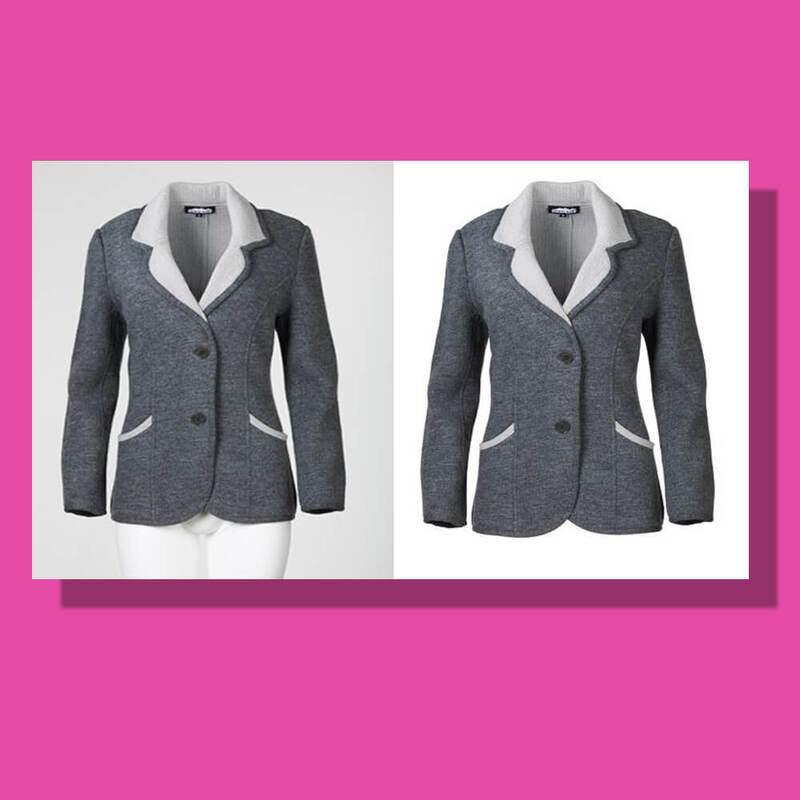 We offer one of the most appreciated image manipulation service on the market and our prices in combination with the quality of our work is what recommends us. 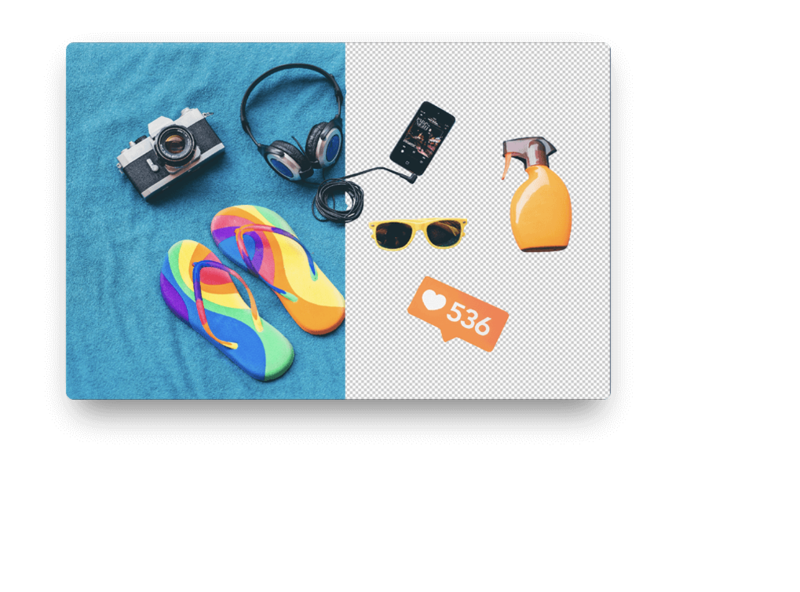 Offers a large variety of services designed to help you achieve a nice gallery of pictures, free of any shadows or additional elements that might damage the quality of your site’s content. 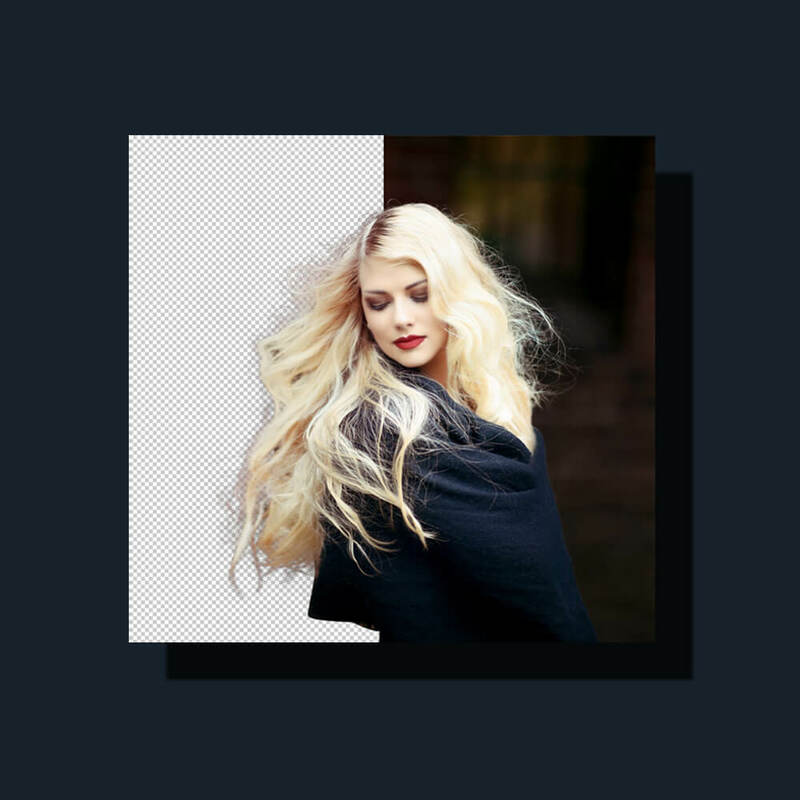 Regardless of the reason for which you need to remove watermark logos from a picture or an entire gallery, you can now do it easy and fast with the help of online designers. Let’s have a look at some of Our work portfolios. Thanks for reaching to us! 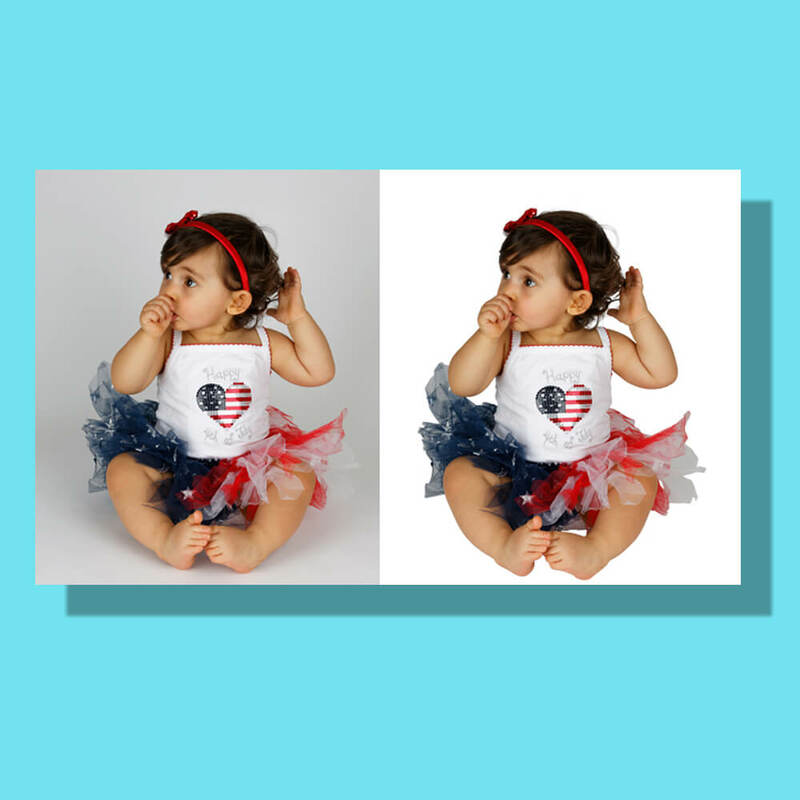 We Offer a Full Range of Digital Photo Editing Services! 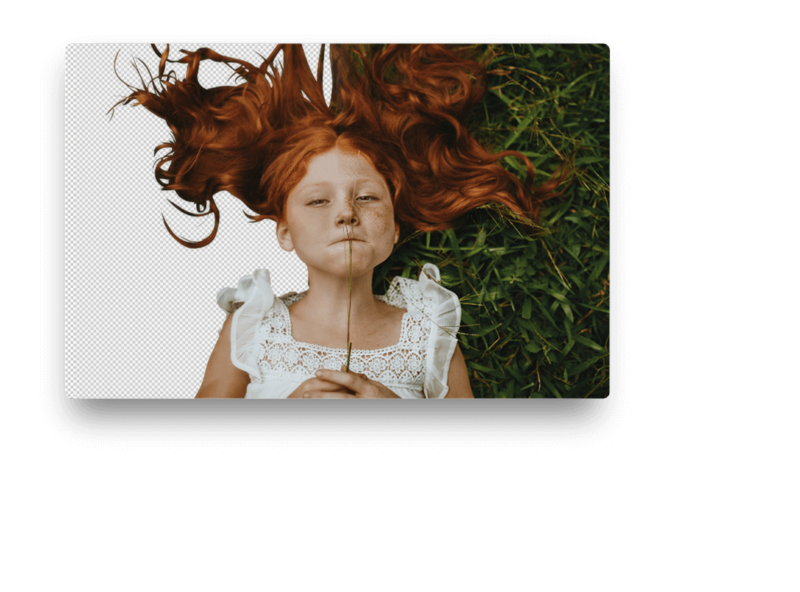 Copyright © 2018 Clipping Path Workshop. All Rights Reserved.